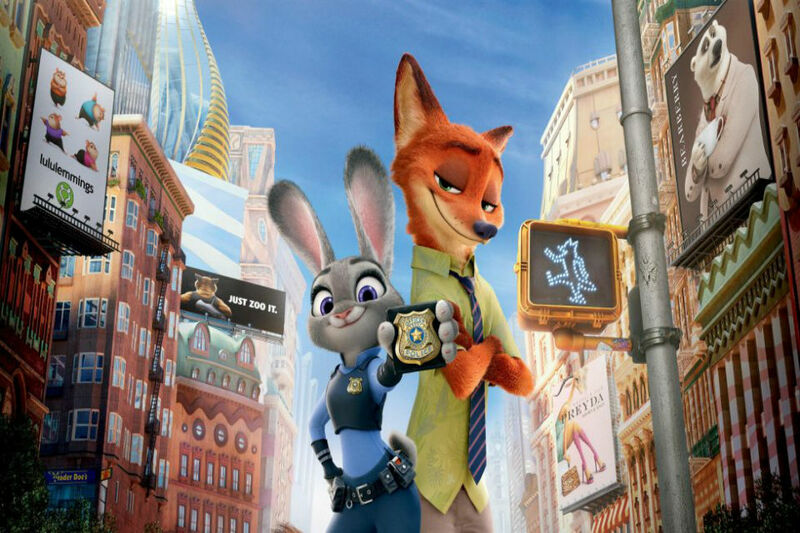 Disney Resort of Shanghai will expand with Zootopia themed land: The Walt Disney Company’s Shanghai Disney Resort is expanding. As per the latest Hollywood news, on Wednesday, the company announced that it will soon join ‘Zootopia’-themed land to the spreading Chinese theme park. Shanghai Disneyland began with six themed lands in the year 2016 after nearly two decades of development and negotiation with the Chinese government and opened the seventh one, named as Toy Story Land which was launched last year. This all-new theme park aims to capitalize on the success of the Walt Disney Animation Studios film, which, upon its release in 2016, became a hit worldwide, doing especially good in China.